This year Pantone decided to appoint 2 colors as the color of the year. They are Rose Quartz and Serenity. It is the first time that Pantone has introduced 2 colors as color of the year. 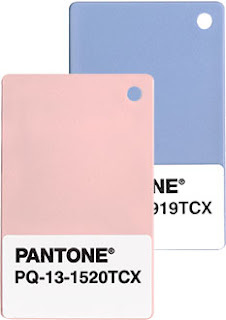 Pantone has stated that, "The pairing of Rose Quartz and Serenity brings calm and relaxation." They wanted to convey a mood or attitude with this pairing of colors. 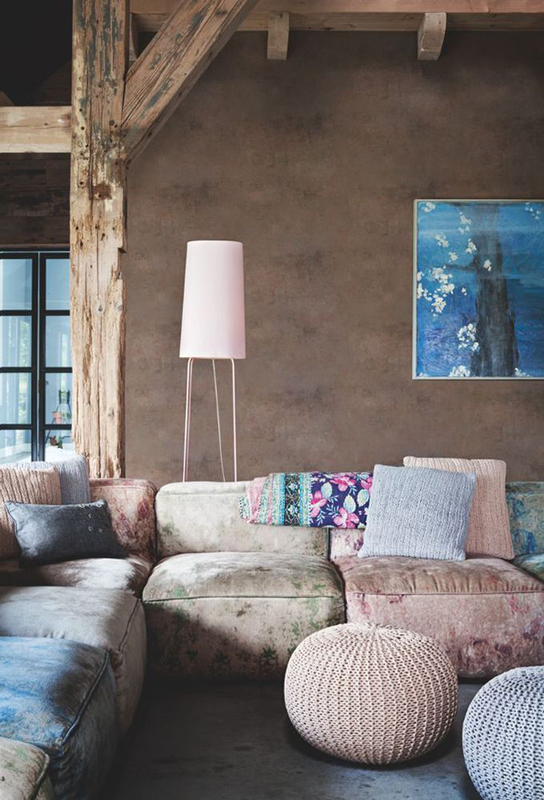 Try using this pairing with mid-tones shades such as greens and browns. Use them with silver for more sparkle.